At a time of climate change, rarity of natural resources, pollution, population growth and degradation of biodiversity, environmental challenges are more than ever at the heart of issues facing our societies and their developmental models. Enviroearth, an environmental & energy engineering company, accompanies scientific institutions, rural communities, mining and industry alike, from the conceptualization to the implementation of environmental monitoring systems, in the deployment of renewable energies, and acts as an integrator of low-carbon solutions, particularly in remote locations. 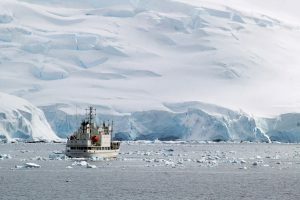 Quantifying greenhouse gases emissions, assessing the level of atmospheric air pollution, measuring meteorological parameters, infrasound and seismic waves... 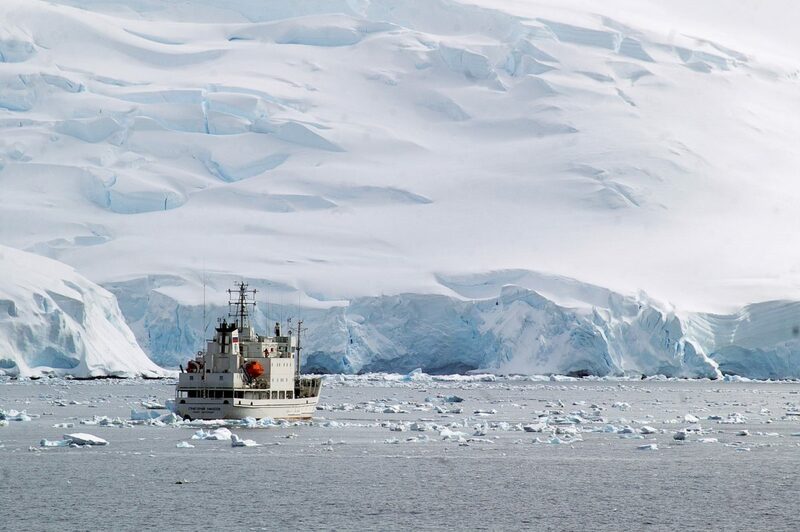 The implementation of monitoring and observation systems is essential to the development of strategies for reducing impact and environmental risks. For the last 15 years, Enviroearth has developed a recognized engineering expertise in the implementation, operation and maintenance of measurement stations and scientific bases on behalf of third parties in France and internationally. With our field experience on 5 continents and in remote locations, difficult to access, our specialists in energy autonomy develop integrated and renewable energy solutions adapted to resources and local conditions. Photovoltaic solar energy experts, our engineers fit, supply, assemble and install solar farms, offering hybrid power systems developed to meet industrial and scientific applications. Specialists in remote areas, Enviroearth intervenes on scientific bases, mining life bases, hotel resorts, military or refugee camps proposing low-carbon technologies for energy independence, waste and wastewater treatment. Complementing its range of self-contained power systems, Enviroearth provides innovative and environmentally friendly solutions for waste and wastewater, intended for islands and isolated sites. As a system integrator company, we identify the most innovative technologies and integrate them in order to deliver turnkey systems tailored to use and local environment. Enviroearth annually dedicates between 6 and 8% of its turnover to Research and Development. On constant technology watch, our engineers develop innovative solutions adapted to the constraints of our projects. From development to the industrialization of dedicated noise filtering to the measurement of infrasonic waves in tropical or polar environments, to the design of hybrid solar energy PV / diesel generators containers adapted to the climatic constraints or transport, or more so the integration in a isolated zone mode of Eco-technologies of waste and wastewater treatment, innovation is at the heart of our business credentials. 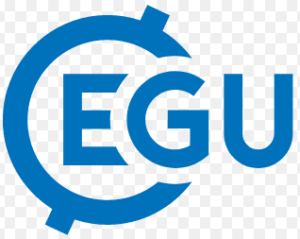 ENVIROEARTH is partnership of SEISMOWAVE, the product of the collaboration of 4 French partners specialized in waveform monitoring stations joining forces together. We aim at providing our customers with turnkey solutions including the design, provision of material, installation, operation and maintenance for their infrasound and seismic monitoring stations. Come and meet us at SeismoWave Booth n°105, and learn more about the expertise of these 4 French entities and on what we can offer for your infrasound and seismic stations. Thanks to you, customers, partners, suppliers, our activities of Environmental Moni­toring and Deployment of Renewable Energy Solutions have led us to new missions on Easter Island, Galapagos, Chathams Islands, Sierra Leone, Tanzania and many other places! All the Enviroearth teams is ready to assit you for new adventures in 2018. Prolann, Enviroearth and Fedd Presidents met on Wednesday 28 June in Vienna at the Hofburg Palace in Vienna, where CTBTO was organizing the SnT, a scientific conference focused on nuclear test detection technologies. 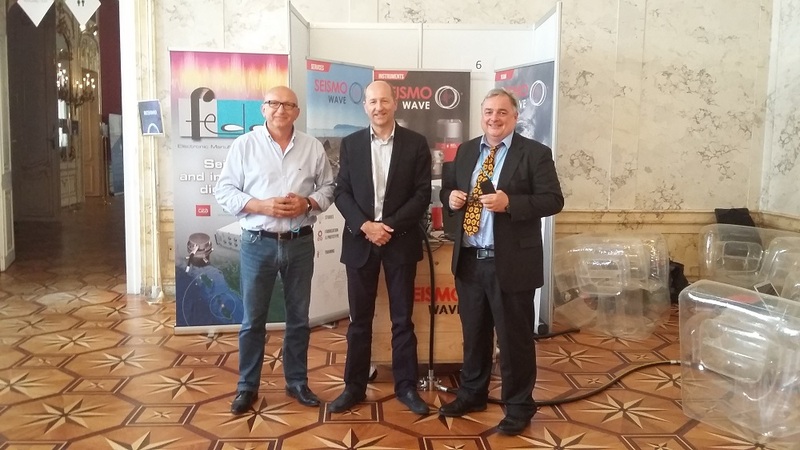 Seismowave, the entity bringing together these three French specialists in infrasound measurement technology, presented to the SnT its new product: the Infrasonic Portable Station. Named TIME1 for Temporary Infrasound Monitoring Equipment, it combines in a backpack and rolling stock all the elements needed to install a temporary station within minutes, with access to an integrated power source. This new design, specially developed for site surveys or temporary measurement campaigns, greatly facilitates the transport and installation of systems to be operational for a limited time. 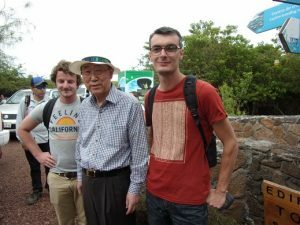 You can find more information on www.seismowave.com www.seismowave.com and soon on our website. 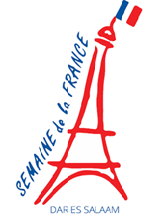 Early April, Enviroearth took part in the "Semaine de la France" organised by the French embassy in Tanzania. Many workshops and forums dealing with several themes took place during that week in order improve collaboration and synergies between the French and Tanzanian private sector. 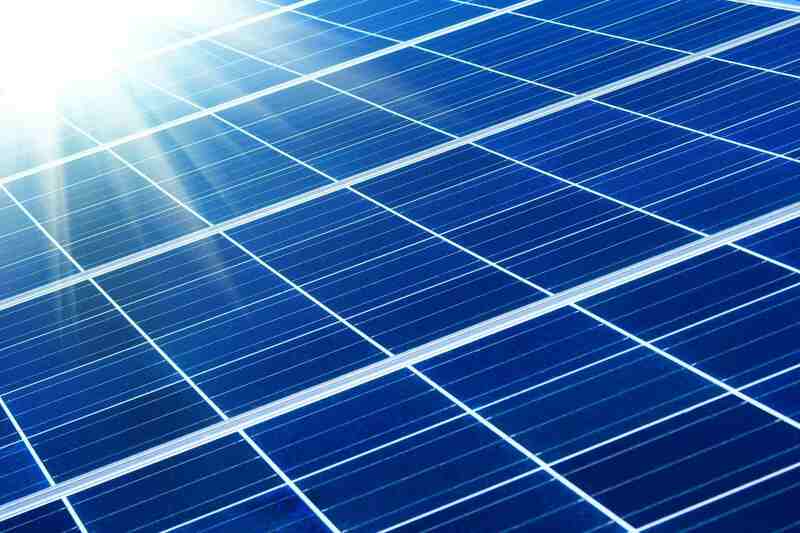 A workshop dedicated to renewable energy was organised by Business France. Enviroearth presented to the local authorities and Tanzanian companies its know-how related to rural electrification, mini-grids, solar home systems and solar power plants. Enviroearth intends to increase its activities in Sub-Saharan Africa in order to enhance the development and electrification of this continent. We at Enviroearth wish to thank you for the trust, you have placed in us throughout the year. 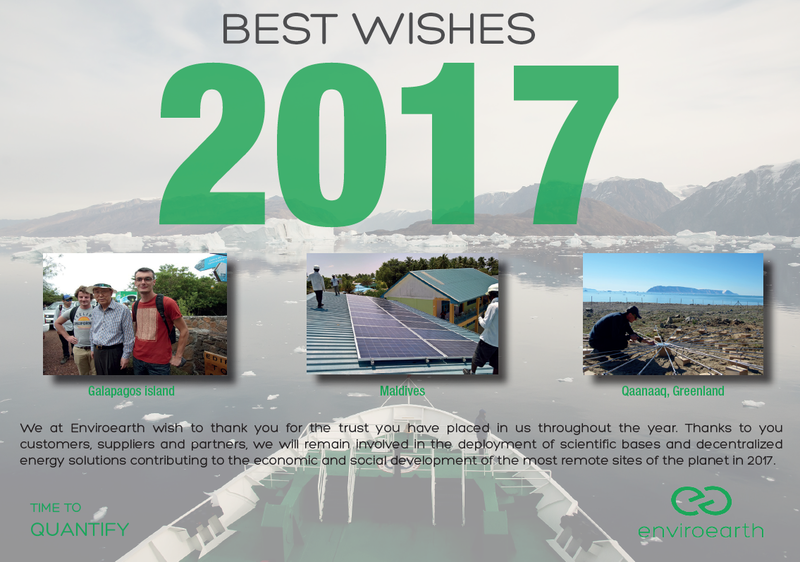 Thanks to you customers, suppliers and partners, we will remain involved in the deployment of scientific bases and decentralized energy solutions contributing to the economic and social development of the most remote sites of the planet in 2017. Come and meet us at SeismoWave Booth n°1422, and learn more about the expertise of these 4 French entities and on what we can offer for your infrasound and seismic stations. On November 16th, Ian Lavarello, the Tristan Da Cunha Chief Islander, came to Enviroearth for a courtesy visit. This visit, the first ever by a Tristanian to our premises, was the opportunity for the Chief Islander to celebrate Enviroearth 10th anniversary on Tristan Da Cunha. Ian Lavarello delivered in person a plaque to Olivier Decherf thanking Enviroearth for their long-term work on the island and their positive contribution to renewable energy on the island. Ian Lavarello is currently on an official trip in Europe and will return to Tristan Da Cunha in January 2017. The Enviroearth team received the visit of the Secretary-General of the United Nations, Mr Ban Ki-moon, during the installation of high-precision UN scientific monitoring stations, currently under construction in the Galápagos (Ecuador). Enviroearth is contracted by the United Nations for the installation, operation and maintenance of these stations and will be working onsite in the Galapagos until late 2017. 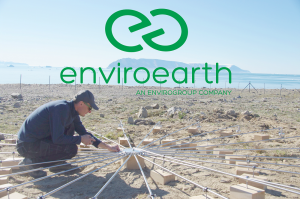 Enviroearth design, supplied and installed an infrasound station in the Arctic. In contract with the United Nations, Enviroearth adapts to the extreme conditions of the Arctic, an Infrasound Station. This station has been installed by our teams in July 2016, in the most northern city in the world: Qaanaaq in Greenland.